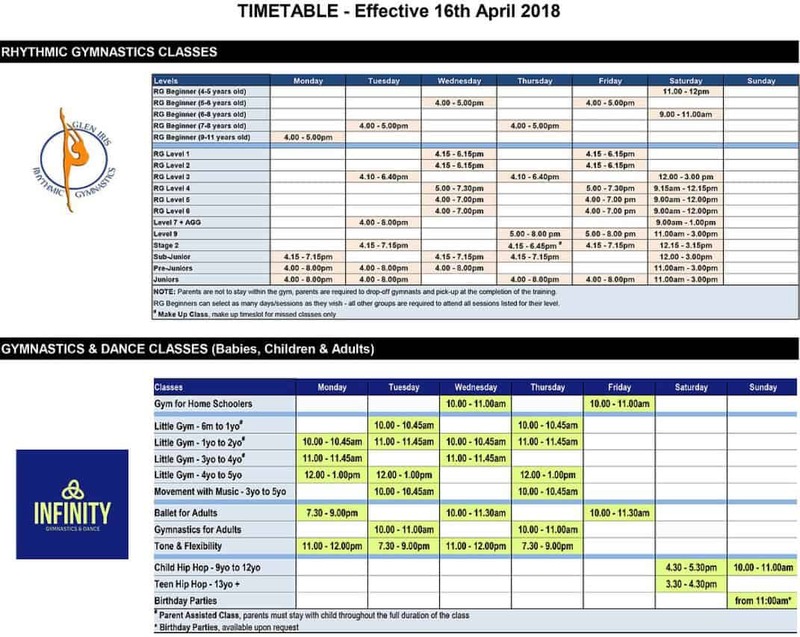 Infinity Gymnastics & Dance has been integrating gymnastics & dance for over 30 years. We provide an exciting and safe learning environment for children of all ages. From our youngest tumbler to our exceptional competitive team programs, all of Infinity dancers and gymnasts are stars!